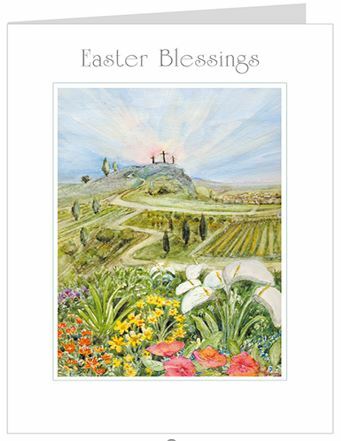 Easter Blessings Card - Pack of 5 was published by Teal Press in January 2017 and is our 2292nd best seller. The ISBN for Easter Blessings Card - Pack of 5 is 5060069275219. Perfect Card, Excellent Info about the card on website. Reviewed by Rose, Catholic, in Scotland. These are lovely cards, as you will see there are many available on this website with different pictures on the front but a similar design. I have bought many of these before, this design and the other similar ones and they are definitely my favourite. Brilliant Card, High Quality Card and a much loved card by friends, family and ourselves. Highly Recommended.